Bulkley Richardson has provided high-quality legal services to clients for nearly a century. 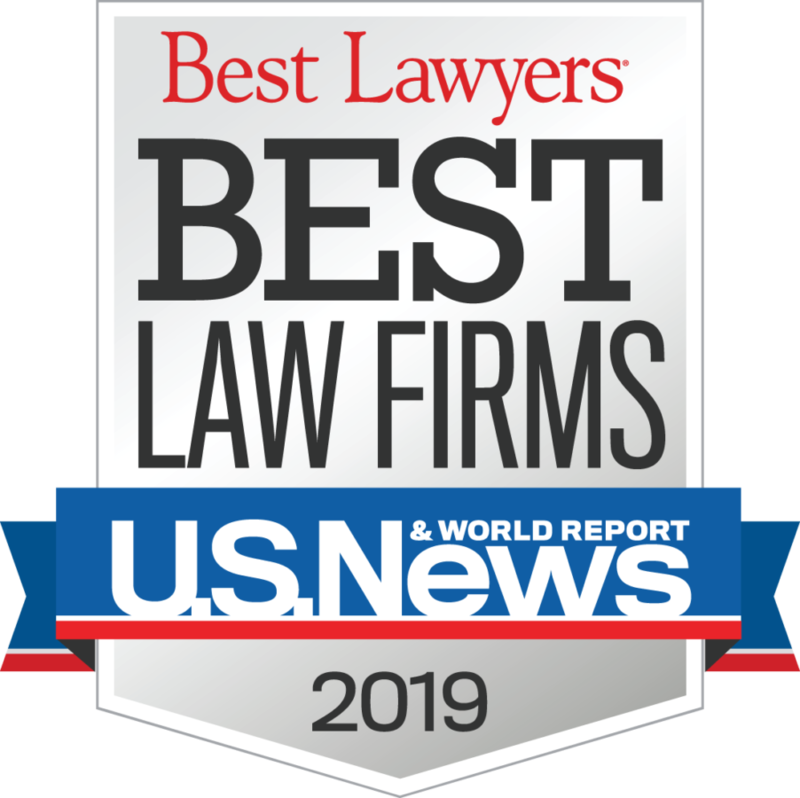 The firm’s standard of excellence is built upon a longstanding reputation as a leading law firm in Western Massachusetts and that standard is upheld through a team of exceptionally talented lawyers with proven results. Lauren Ostberg’s commentary on Public Domain Day, recorded by New England Public Radio, ran on January 18, 2019. Listen to Lauren’s take on copyright law and 1923’s greatest hits. After her recent retirement from the Massachusetts Superior Court, Judge Mary-Lou Rup will return to private practice at Bulkley, Richardson and Gelinas, LLP. She follows in the footsteps of Justice John Greaney who joined the firm in 2016 and will add tremendous value to the Alternative Dispute Resolution services provided by the firm.